Arnhem 1618 is a 100% rag, acid-free printmaking paper with a semi-smooth, vellum surface. 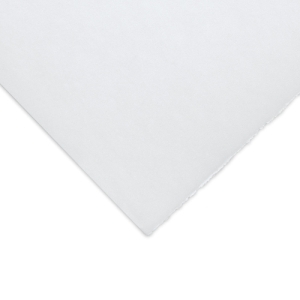 Strong, highly absorbent fibers accept multiple layers of ink, ideal for dry or damp printing and a variety of media. Internally and externally sized. ® Speedball is a registered trademark.® Arnhem is a registered trademark.